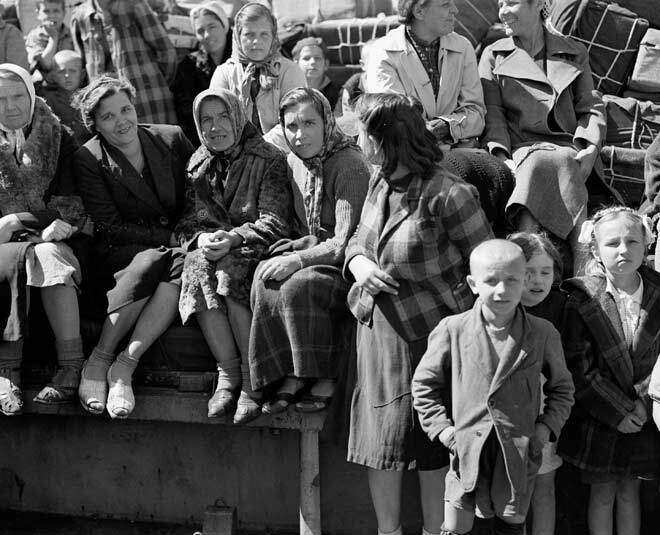 During the Second World War New Zealand invited 800 Poles – 734 of them orphaned children – to take refuge in New Zealand for the duration of the war. They had made a harrowing journey from Poland through Russia and Iran, to reach New Zealand on 31 October 1944. The photo shows some of them on board the General G. Randall on the day they arrived.